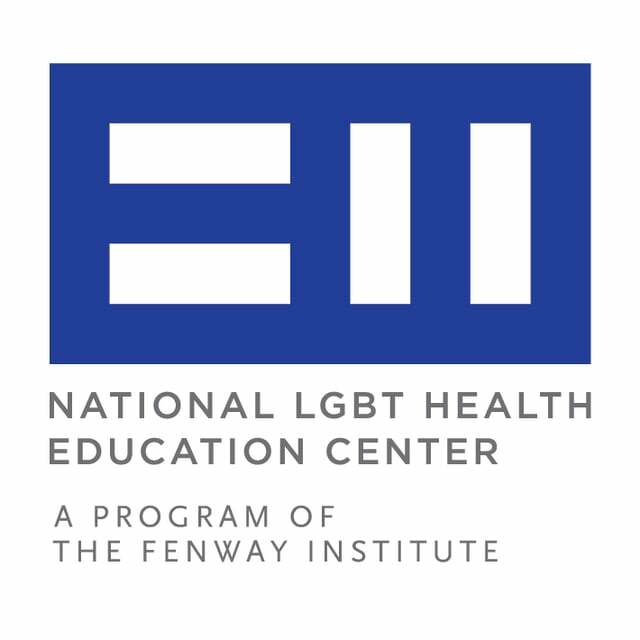 The National LGBT Health Education Center provides educational programming and consultation for health care organizations throughout the nation and the world with the goal of eliminating health disparities among lesbian, gay, bisexual, and transgender (LGBT) people. We are a multi-disciplinary team of clinicians, educators, and public health professionals with expertise in LGBT health research and care. The Education Center is a part of The Fenway Institute, Fenway Health, based in Boston, MA and we work with a national network of faculty, advisors, and collaborators representing medical and public health universities, community health centers, and leading government and non-profit organizations. can be accessed on our website.